We're excited to be a part of 2017's Cowan Creek Mountain Music School. 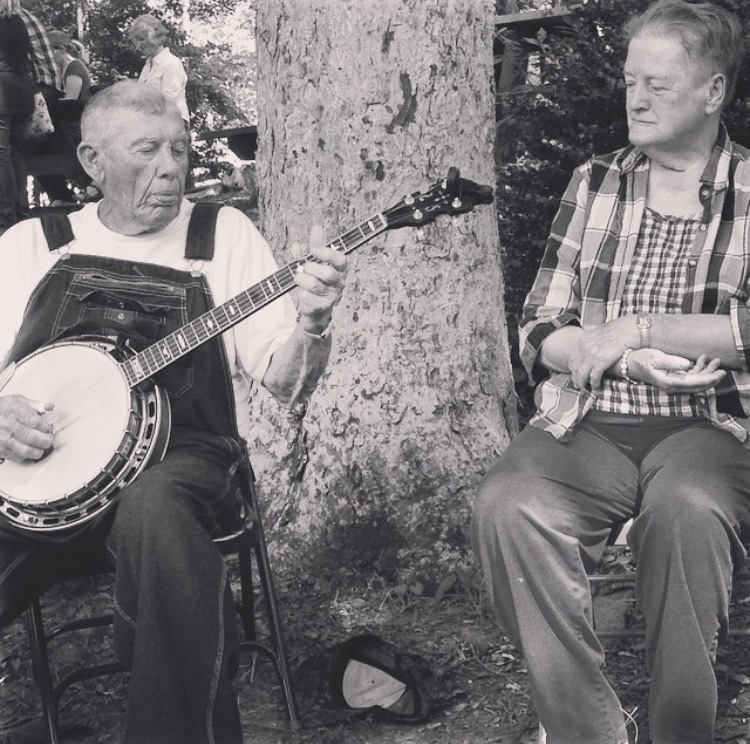 Linda Jean will be teaching "Beginning Overhand Banjo" class and Montana will be aiding John Haywood as a teaching assistant in his "Southeast Kentucky Banjo Styles" class. The 16th annual Cowan Creek Mountain Music School, June 19-23, 2017 will bring together some of this country's finest old time musicians, along with students of all levels, for a week of learning and fun. The school will offer courses in banjo, fiddle, guitar, bass, singing, old time string band, storytelling, and Kids on the Creek, an arts and music class for kids ages 3 to 10 led by Amanda Wells, Sophie Dansereau and Debra Fields. Other faculty include Jimmy McCown, Erynn Marshall, John Haywood, Don Rogers, Carla Gover, John Schwab, Sarah Wood, John Harrod, Karly Dawn Milner, Linda Jean Stokley, Russell Wright, Brett Ratliff, Nate Polly and Angie DeBord . Students will enjoy in-class visits and afternoon performances by masters of traditional music Bruce Greene, Lee Sexton and Betty Vornbrock as well as jam sessions, workshops, faculty concerts and square dancing. The school is held at the Cowan Elementary School and the Cowan Community Center near Whitesburg in Letcher County, Kentucky. Instrument classes are open to kids age 11 and older and adults. Tuition is $200 for Kentucky residents and $250 for out-of- state students. Tuition for Kids on the Creek is $100. Youth scholarships are available! Registrations are due by June 9. For a complete schedule and registration information see the website: www.cowancreekmusic.org or request a brochure at cowancreekmusic16@gmail.com or call (606) 633-3187 . 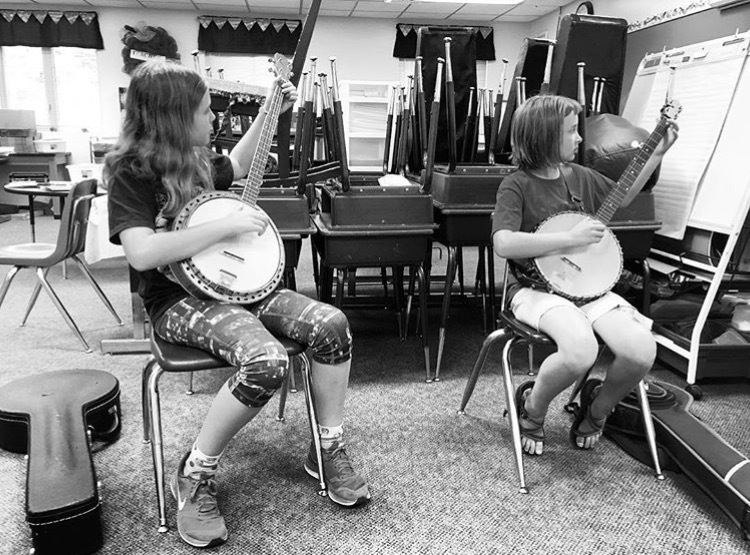 The Cowan Creek Mountain Music School is produced by the Cowan Community Action Group, Inc. with support from Appalshop, the Letcher County Board of Education and the Letcher County Tourism Council.